It’s so easy to get overwhelmed with all the paperwork that comes with a new school year. The piles only grow with multiple children! 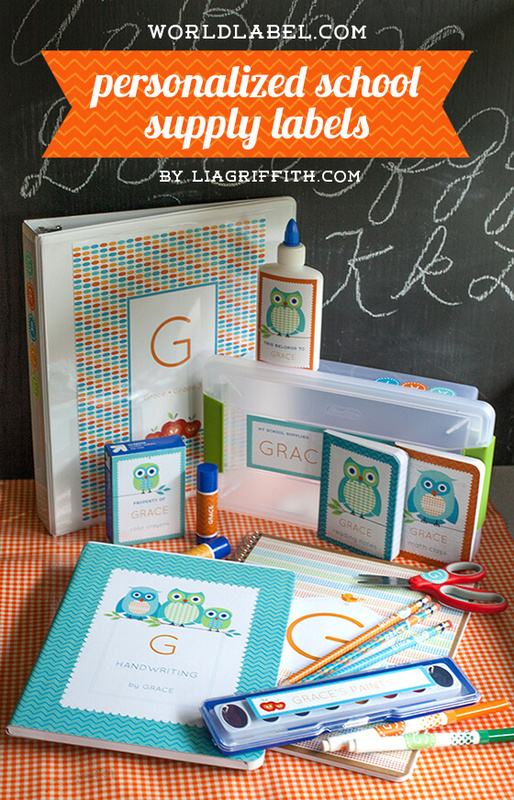 Find out below how to keep it all organized with DIY back to school organization ideas. 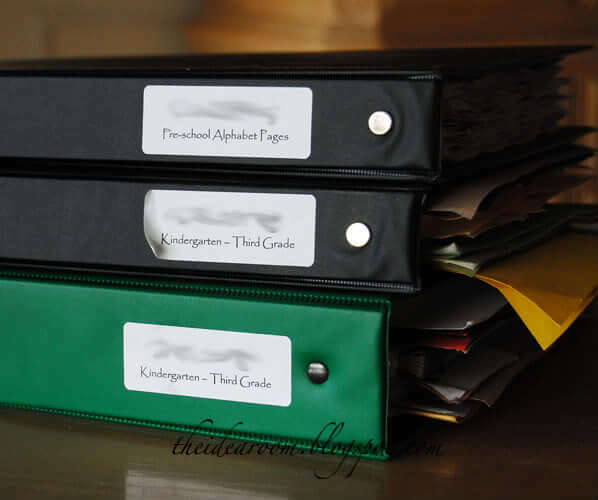 Do you feel like you have piles and piles of school work from your kids? It can be almost impossible to get it all organized! We have school organization hacks to help you get things in order! We put together this list of 15 DIY back to school organization ideas to help keep all of your child’s work organized. 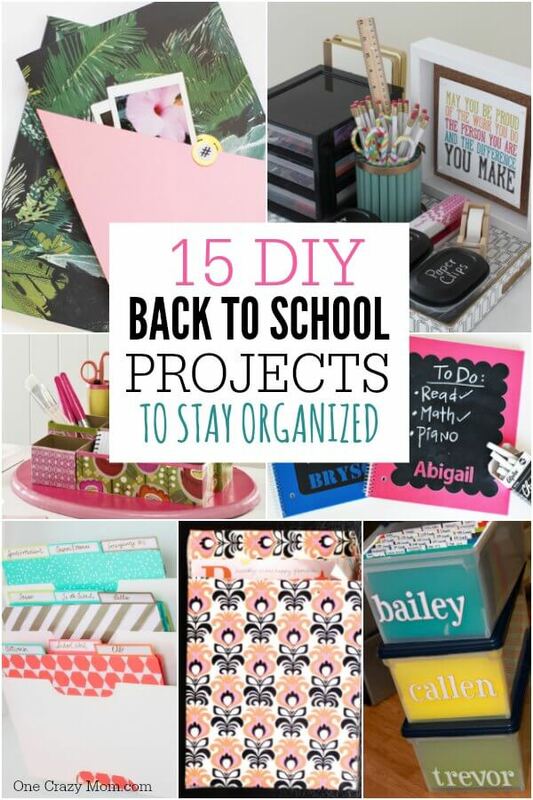 You will be ready for back to school and have all the tips to stay organized. These projects are so easy to make. Kids can even help with these ideas! Let’s get started with these diy back to school ideas! Kids pick their own patterns and designs or colors and put together custom notebooks in just minutes. It’s a budget friendly way to get a custom look for less. 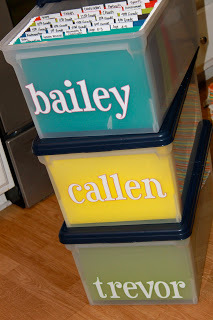 Personalize your child’s school supplies with these labels. Everything will stay organized and come back home without being lost. 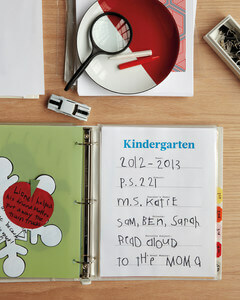 Organize all your kid’s paperwork into one spot!It will be so handy to add new paper during the school year. 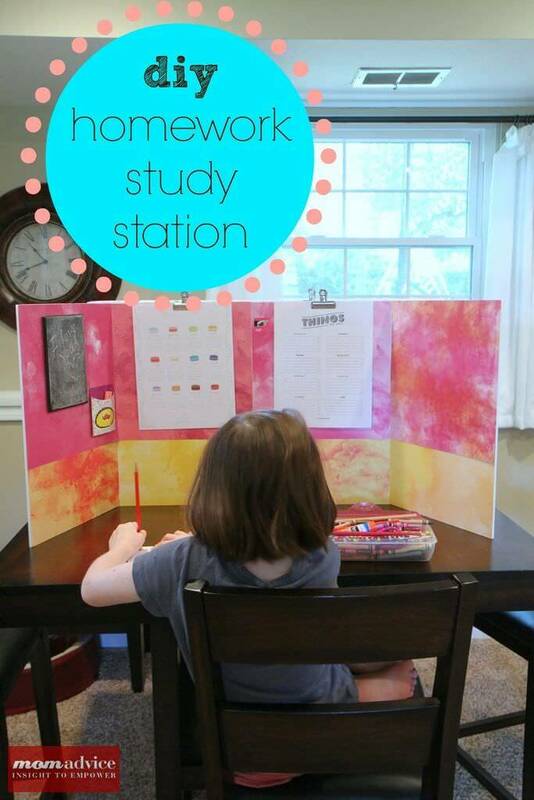 This homework station is great for people who are short on space but still want a homework station. No more hunting down school supplies when it’s time for homework! 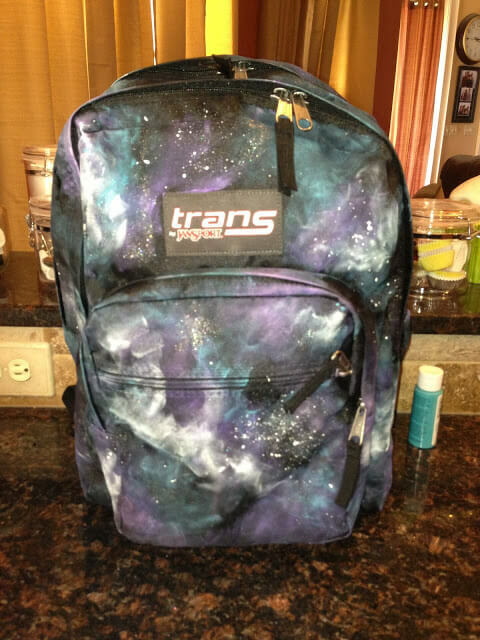 You don’t have to be precise or perfect when creating the galaxy design (it’s actually better to be spontaneous), which is why I loved making this bag so much! So cool! Make this awesome craft using materials you already have in your home! We love ideas that use what you have at home! The kids will love to see just how much they have learned over the years. This is not only so handy but a really sweet keepsake over the years. This organization system keeps your countertops clear! No more mountains of paper sitting around. These homework stations are perfect for small space living. I love that this can be folded up. This adorable storage system is perfect for organizing schoolwork and kids can flip through them too! This is great for keeping it all together. 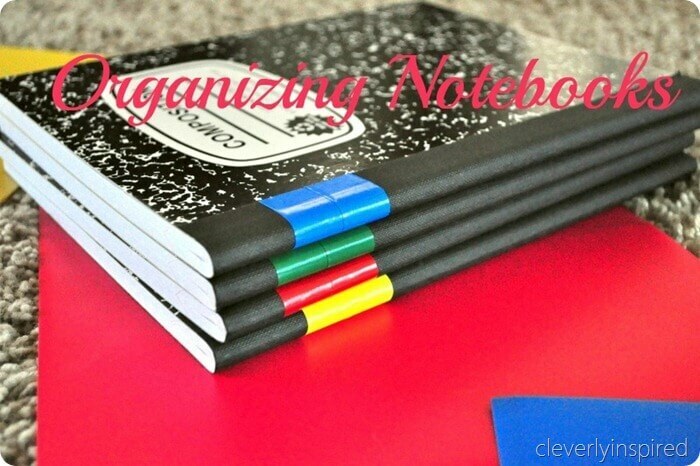 You will not pick up the wrong notebook again with this colorful organization system! Everything is color coded. 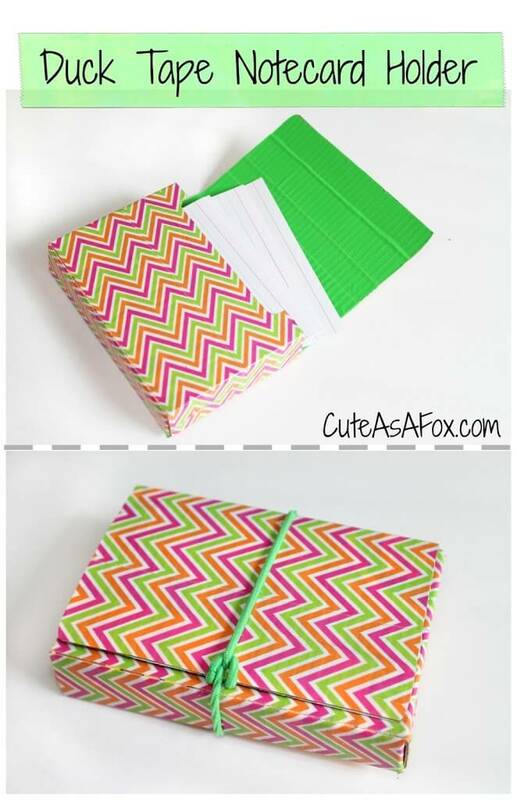 This flashcard holder is so easy to make and will make an adorable craft for you and your kids to make together! The kids will love selecting their design. 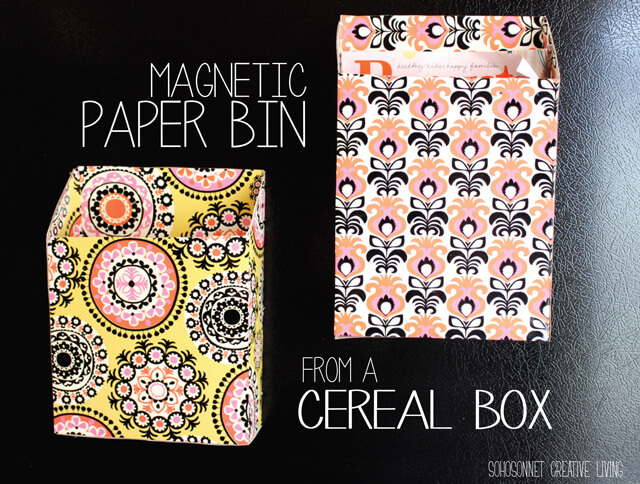 Upcycle a cereal box into a magnetic paper bin for your fridge or a school locker! Start saving those cereal boxes now! 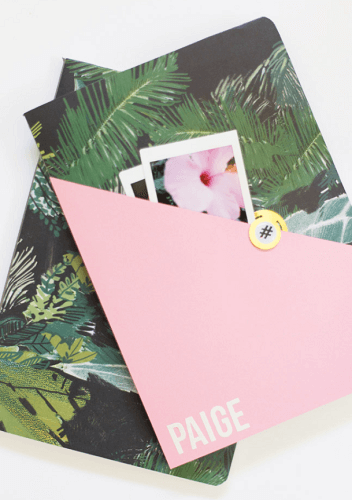 It’s a fun way to personalize your notebooks for your kids and they’re super easy to make. 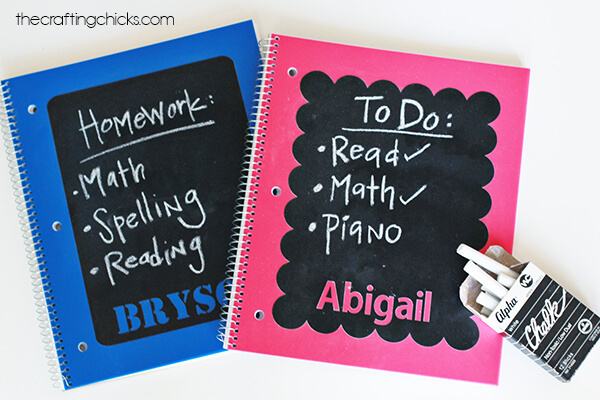 Let kids design their notebooks with these cool chalkboards! 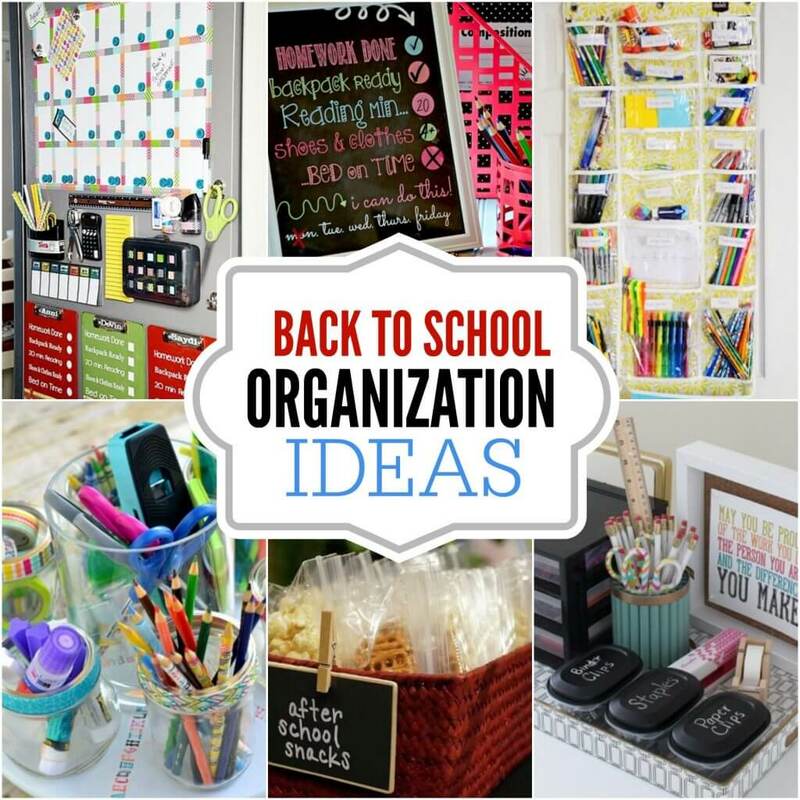 Choose from 15 organization ideas for school and get this school year off to a great start! The kid’s paperwork will be streamlined and you will have less stress! Yeah! It really helps having a place for everything. From homework to art work, there will be a place for it all. This really helps to get the year off to a great start. So often we have piles and piles of paperwork and no where to put them. It leads to frustration and a big mess. It’s hard to know what to keep and what to toss. Once you put some of these ideas to good use, there will be a designated spot for everything. 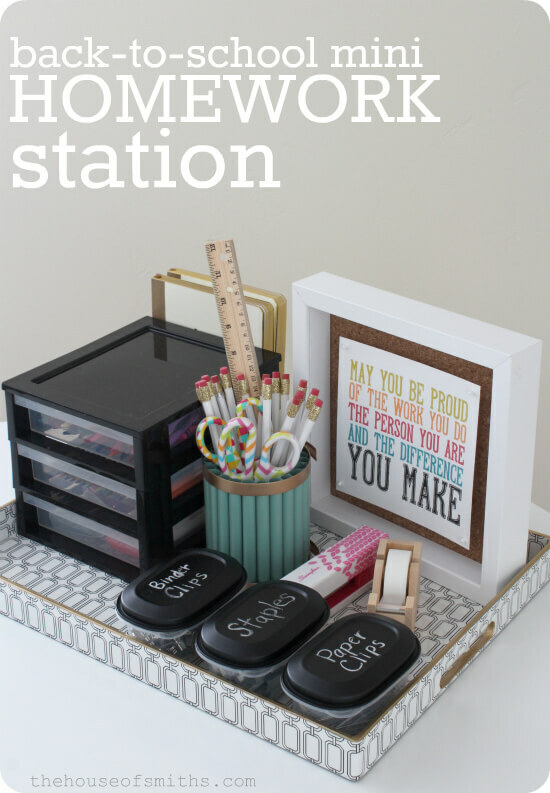 Try these organization for school ideas! My kids love looking back over old school work and art work and seeing how far they have come. No need to keep it all but a few special things are really neat. Looking back over the years will be so cool! You will be glad you took the time to do this. Also, the day to day of a school year can be overwhelming. There are projects and tests and so much to do. Once you get organized, the entire year will just flow better. These school organization tips for students even include school organization tips for high school kids! Big kids are in an entirely new level of paper work. College will be next and goodness it’s hard to keep it all straight. 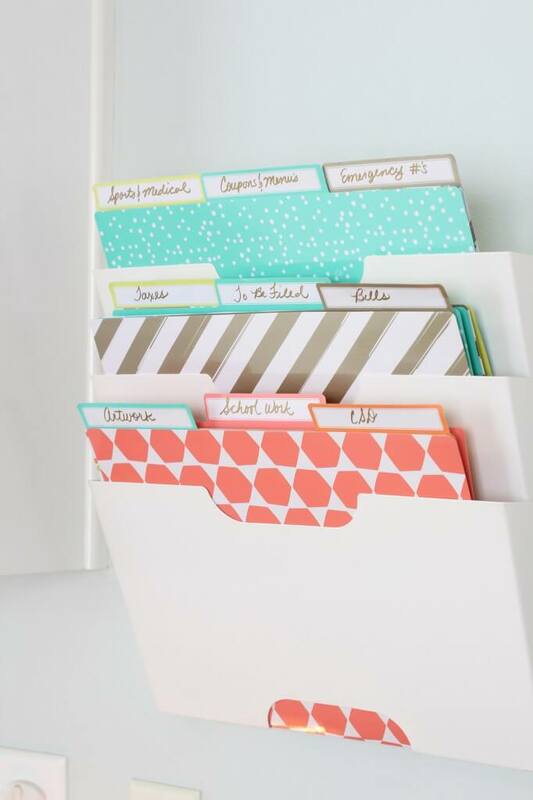 Try these school paperwork organization ideas to keep it all together. Get started with these school tips and let us know how it goes! We loving having a command center to keep it all organized during the school year. This even helps us in the summer with extracurricular activities, parties and more! The activities seem to be year round for us. I’m sure this is the case for many families as well. It’s so nice to stay organized all year. The stress is greatly decreased and everything just runs smoother for everyone.